We don’t debate facts. Or do we? 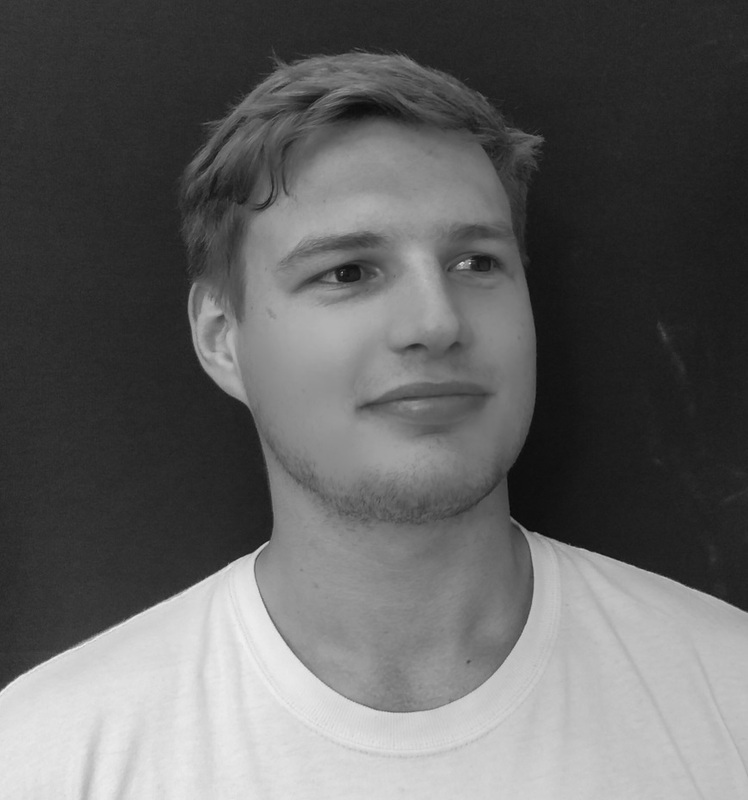 Stefan Tonge is a CONNECT communications intern and student of philosophy and sociology at Trinity College Dublin. Philosophers need a thick skin, especially when working with engineers. I should know because I spend most of my day with them. I’ve had plenty of opportunities to refine my answer, and I usually end up talking about the importance of thoughts. Thoughts are how we frame our view of the world, and our place in it. Thoughts are powerful, they can even make us question our humanity: just notice how people sometimes wonder ‘am I bad person for thinking that?’ People also act on their thoughts, so understanding and interrogating thoughts, ideas and philosophies is important work. Returning to our lunch in Merrion Square; my colleague became a bit more provocative, and asked ‘why bother with the study of philosophy when so many of the world’s problems could be solved by science and engineering?’ I pointed out that I am quite content to spend my youth contributing to the great, millennia-old discussion on ethics and morality, rather than doing something ‘useful’, such as making mobile internet 0.5% faster. I also mentioned that philosophical discourse can provide new (or old, depending on how you look at it) perspectives on the problems we face today. For example, philosophers are increasingly asked to contribute to issues related to artificial intelligence. Indeed, ancient philosophical debates about what makes us human and what it means to be human are at the forefront of this debate. ‘We don’t debate facts.’ A good soundbite, yes; but hardly worthy of the great tradition of Socratic dialogue. The truth is that science is all about debating facts and, in particular, the conclusions we can sensibly draw from these. Hence, the scientific method, repeatability, and peer review. Science is a constant debate. The BBC’s QI team has even demonstrated that there is a half-life of facts and it’s quite short: 10 years for facts in physics. ‘Gravity is a fact!’ my engineer friend persisted. I responded by pointing out that the concept of gravity has changed many times. Thankfully, debate had been allowed for this ‘fact’. Saying we don’t debate facts might sound good, but it only serves to shut down debate and discussion. Let people disagree, argue and discuss all things in order to arrive at the answers. Science has done immeasurable good for humanity, but there are other ways to arrive at truth, beyond the scientific method. Let the philosopher roam the realm of thoughts. You never know when we might need them. And even if they were never needed, there is value in the roaming.